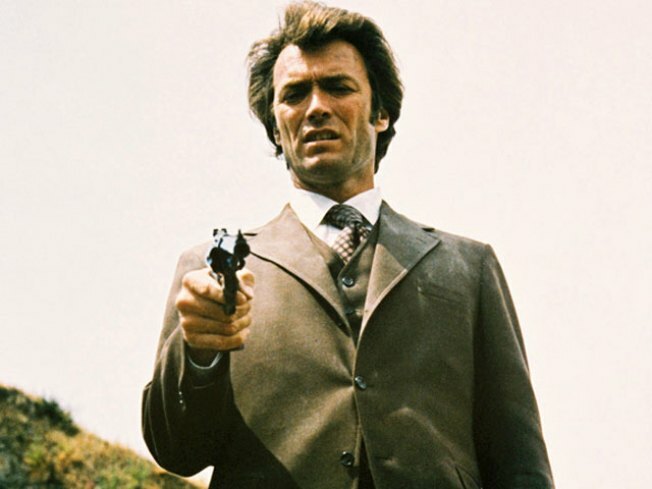 An actor made famous by his role as a cop who got things done in "Dirty Harry" is pitching in to honor real-life officers. The National Law Enforcement Museum’s foundation announced on Monday that Eastwood has agreed to serve as Honorary Chairman for the planned National Law Enforcement Memorial and Museum. Organizers say the Museum will be a tribute to fallen police officers and their history. Planners say the three-story, mostly underground building will feature high-tech interactive exhibitions, as well as thousands of historical artifacts. The Museum will also have a Hall of Remembrance that will follow the lives of the officers who died in the line of duty. As authorized by Congress, the museum will be built on Federal land across from the National Memorial that currently honors over 19,000 officers killed in the line of duty. The Museum will be among the courthouses at Washington’s Judiciary Square. Construction started in 2010, and is scheduled for completion at the end 2013.